You’ve landed on the homepage for The Woodshed classical guitar program. This page requires an active membership. If you have one, please login here then come back. 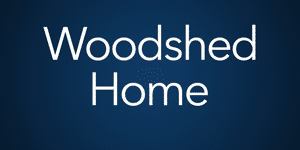 If you’d like to learn more about membership in The Woodshed, click the big button below.